Cottonwood Discount Storage provides affordable, customer-focused self storage solutions to the Cottonwood, AZ, community. We offer a wide variety of self storage units in order to provide our customers with many choices. 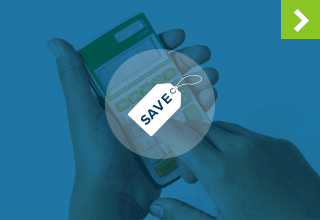 With choice comes the personalization of the self storage experience. Our friendly and knowledgeable staff is here to help you choose the ideal storage unit based on what you have to store, how much you have to store and for how long you will be needing self storage. Our convenient location is easily accessible from both Highway 89A and Highway 260, meaning wherever you are in the Cottonwood area, we are on your way home. What's more convenient than our location? Our access hours. Get into your storage unit anytime - access hours are 24 hours a day, seven days a week. No matter what fills your schedule, you'll be able to get in, out and on your way at Cottonwood Discount Storage. Do you own a Cottonwood area business? In addition to offering residential storage, we also offer commercial storage for businesses in Cottonwood. Commercial storage is a great option for companies looking to expand, but aren't quite ready for a larger office or storefront. Is your business undergoing renovations? Use commercial storage to keep office furniture, equipment and excess inventory protected while your building is under construction. Contact us today for more information about this special type of storage. 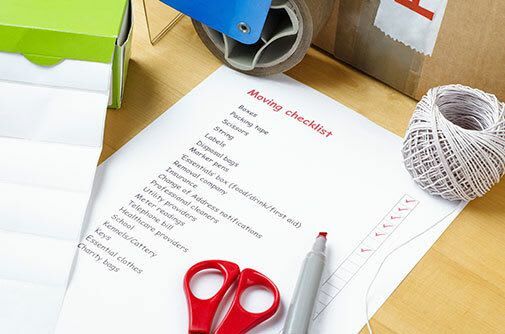 Most people could benefit from taking small steps to become more organized in both their daily lives and during large packing and moving projects. When planning for your move to a new home or to self storage, take these tips into consideration. Make Goals – When undertaking a large cleaning and organizational project it's important to set goals, write things down and make a checklist. Giving yourself these extra tools will keep you on task and decrease your chances of missing an important step. Take Breaks – Don't overexert yourself. While it can be tempting to clean hard and fast to meet your goals, plan for some downtime and recognize your need for it. Embody a Productive Spirit – While it is great to make a plan, what really counts is following through on your projects and commitments. Remember what's waiting for you at the finish line - clean, organized spaces and peace of mind. 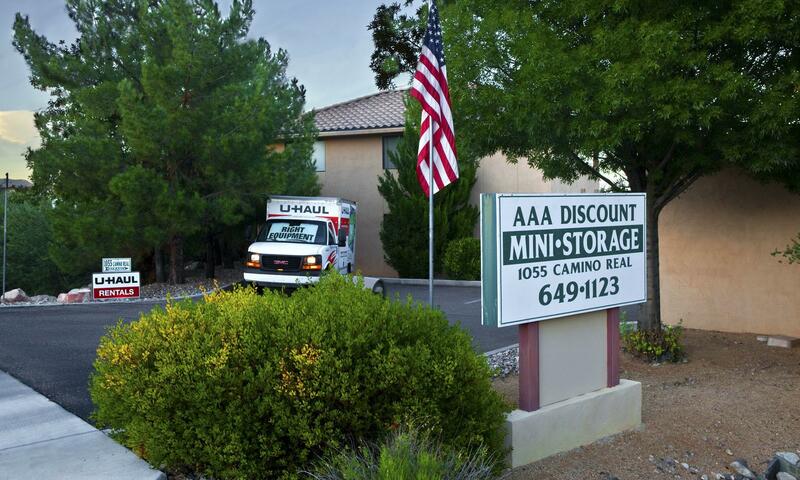 Cottonwood Discount Storage serves the areas of Cottonwood, Sedona, Clarkdale, and Cornville, AZ. Our self storage facility was designed for peace of mind. 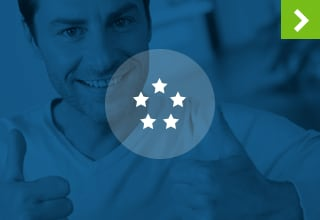 We provide customer-focused services to personalize your self storage experience. We're happy to answer any and all of your moving and self storage questions. 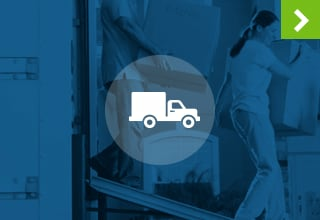 Come visit us today and we'll go over your moving plan with you and show you how to avoid pitfalls.